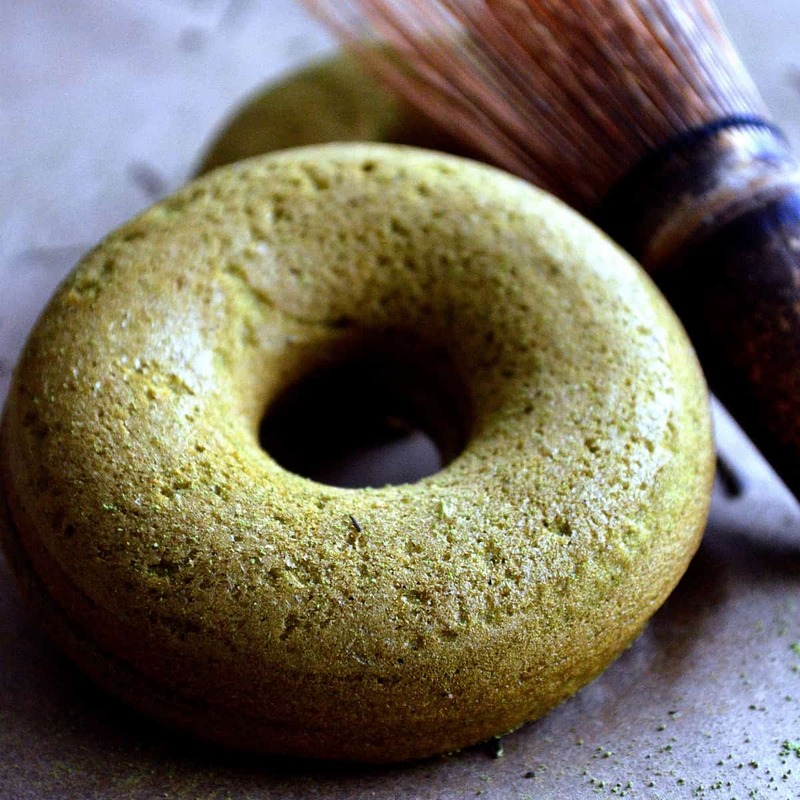 RING's green tea Matcha donut contains high quality Matcha powder imported from Japan. As the bright green surface represents, we do not compromise its flavor and aroma. The moment you break this soft and moist sweet ring, you can pick up the authentic smell of matcha. If you had real matcha tea at Japaense tea room, this daughnut brings back your memory from the room. The donut contains all of our great ingredients such as organic tofu, gluten free flour and much more.